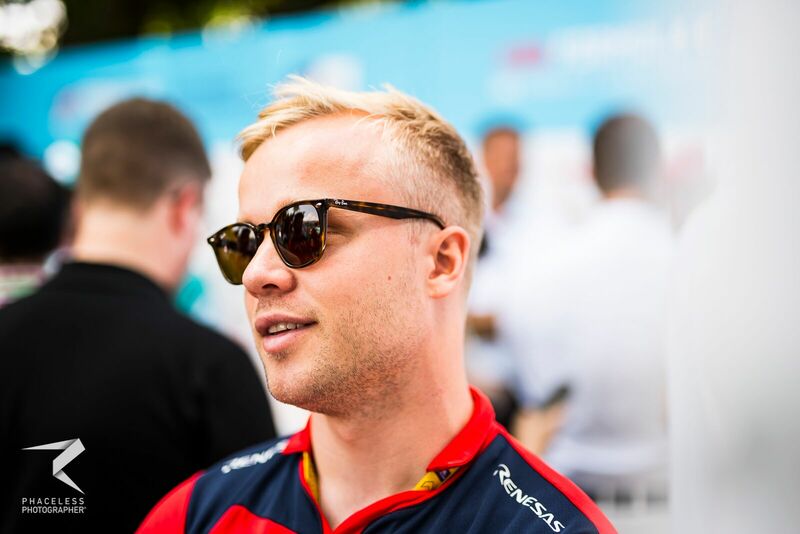 Felix Rosenqvist will make his return to the Mahindra Racing team for a one-off appearance in place of Pascal Wehrlein at the season-opening Ad Diriyah E-Prix. Rosenqvist raced in two seasons for the Indian team, taking seven podiums and three wins before departing the series to join Chip Ganassi Racing in the IndyCar Series. His successor at Mahindra, Wehrlein, completed pre-season testing for the team after signing to a race seat following his departure from the Mercedes family after stints in Formula 1 and the Deutsche Tourenwagen Masters. But for unspecified reasons the German will not attend the Ad Diriyah E-Prix in Saudi Arabia and while Rosenqvist did not attend the Valencia test he is no stranger to the Gen2 car having completed development runs for the team. 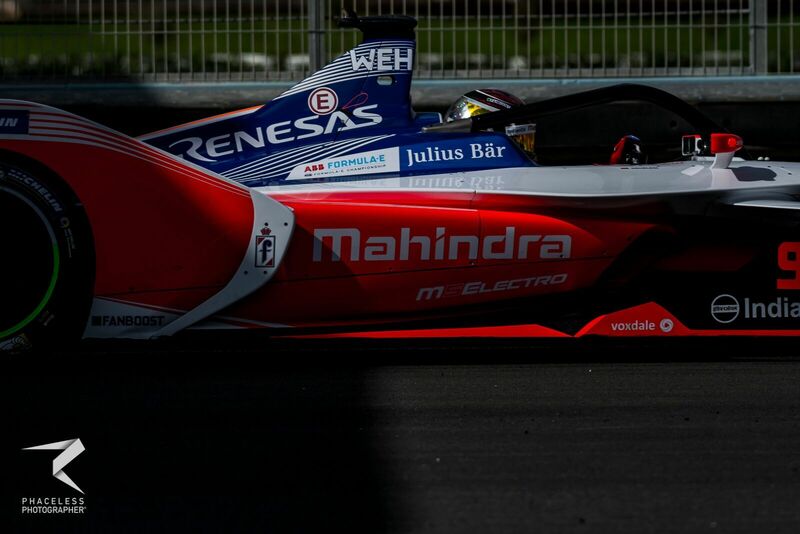 “I’m happy to be back with the guys at Mahindra Racing again for Riyadh,” said Rosenqvist. 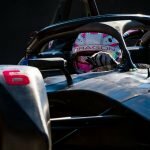 “It will be a special occasion, marking the start of an exciting new era for Formula E with the commencement of season five. Mahindra team boss Dilbagh Gill welcomed the Swede back to the team for the season opener and also confirmed that Wehrlein is due to make his race debut at the Marrakesh E-Prix in January. 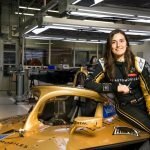 “We are delighted that Felix will be racing for Mahindra in Saudi Arabia in December,” said Gill. “Felix has always been, and continues to be, a fantastic asset to Mahindra Racing and an important part of our family and history: we are looking forward to sharing more success with him in Saudi Arabia. “He is extremely motivated, as are we, to secure the best possible results for the team as we begin our 2018/19 campaign.